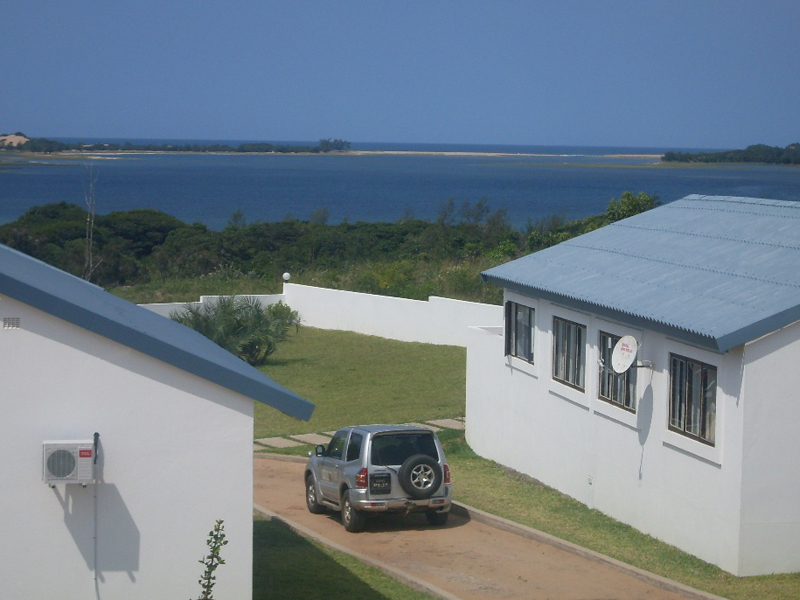 A warm welcome to Tenda Tora Bilene Mozambique, enjoy a vacation in stylish self-catering chalets with braai facilities and your own splash pool. Overlooking the town with magnificent views of the ocean's mouth and saltwater lagoon, surrounded by the nature reserve and a freshwater lake. 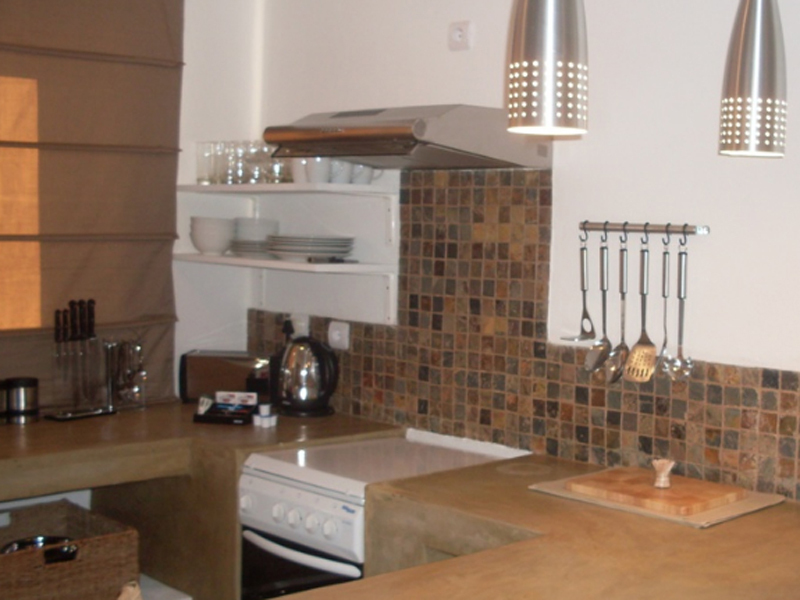 Within walking distance to bars and restaurants boasting mouth-watering Portuguese cuisine! 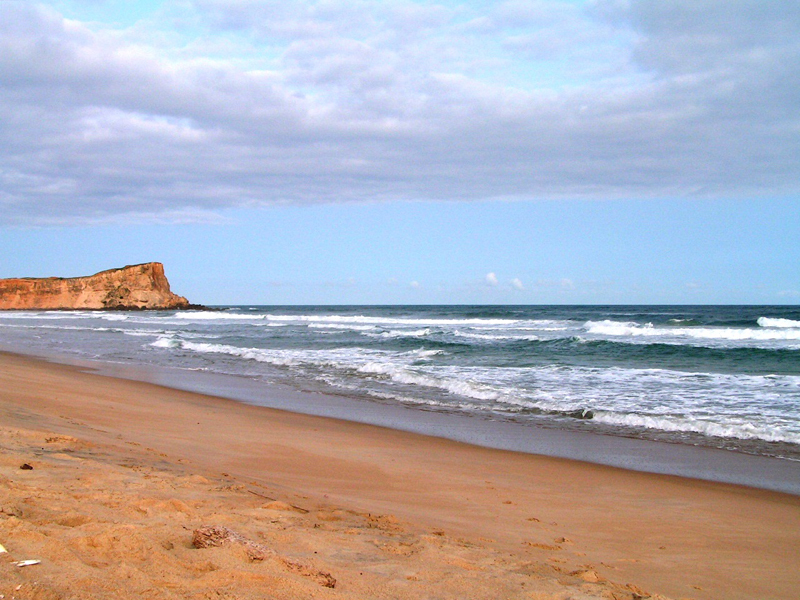 Tenda Tora Beach Lodge, located in Bilene Mozambique is situated only 180 km north of Maputo and offers rustic, self-catering luxury accommodation. Perfectly located, Tenda Tora boasts breathtaking views of the warm Indian Ocean and placid saltwater lagoon. Each house offers a private plunge pool and lovely ocean views. 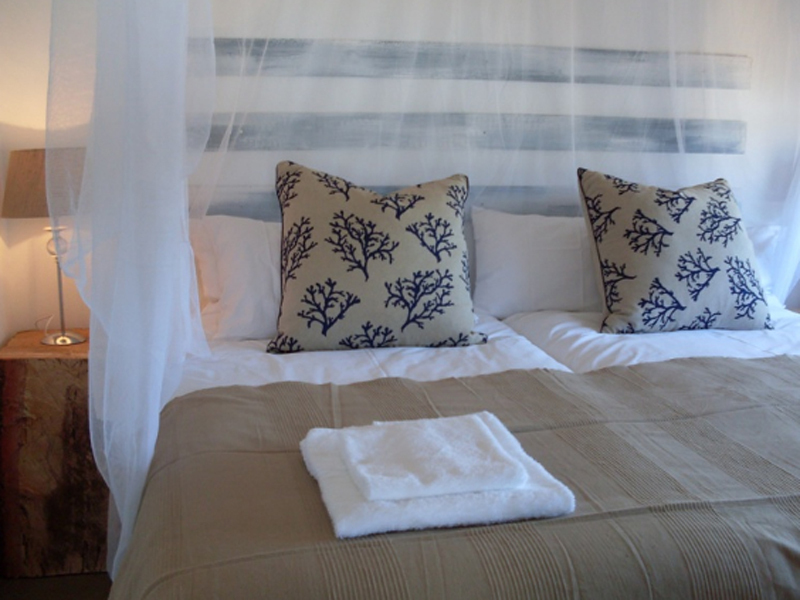 Located within walking distance from the beach, the units feature air-conditioned bedrooms with clean linen and luxury square mosquito nets. For guests’ convenience, the houses are serviced daily at no additional fee and feature 24-hour security, as well as municipal electricity. A 4×4 is not required to access the units. 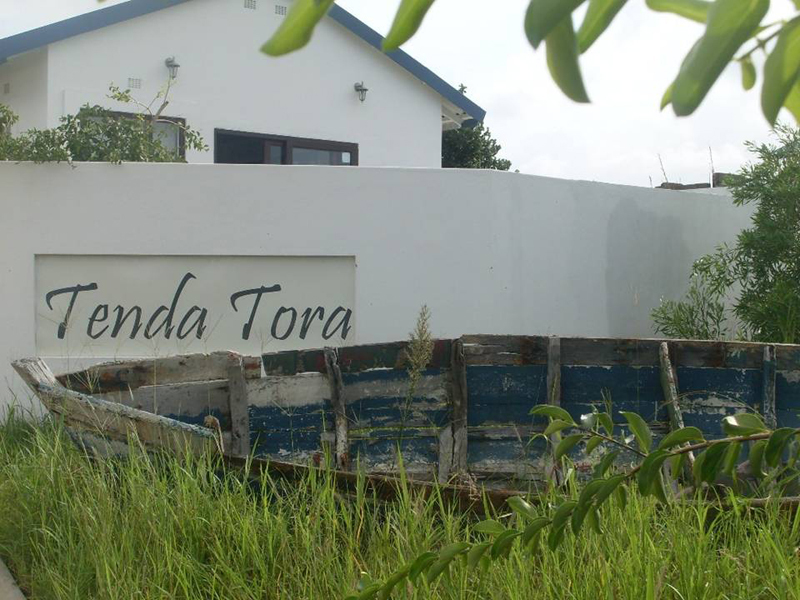 Tenda Tora is one of the most popular self-catering resorts in Southern Mozambique, offering accommodation for up to 52 guests in three chic three-bedroomed units; eight two-bedroomed units and one one-bedroomed unit. 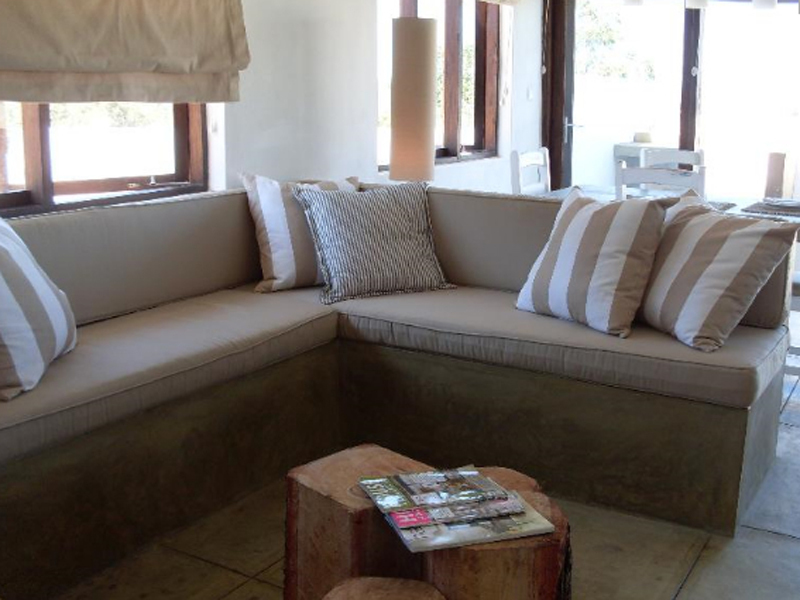 All chalets have plunge pools and braai areas on open patios, open-plan kitchens, dining and living areas with DSTV. 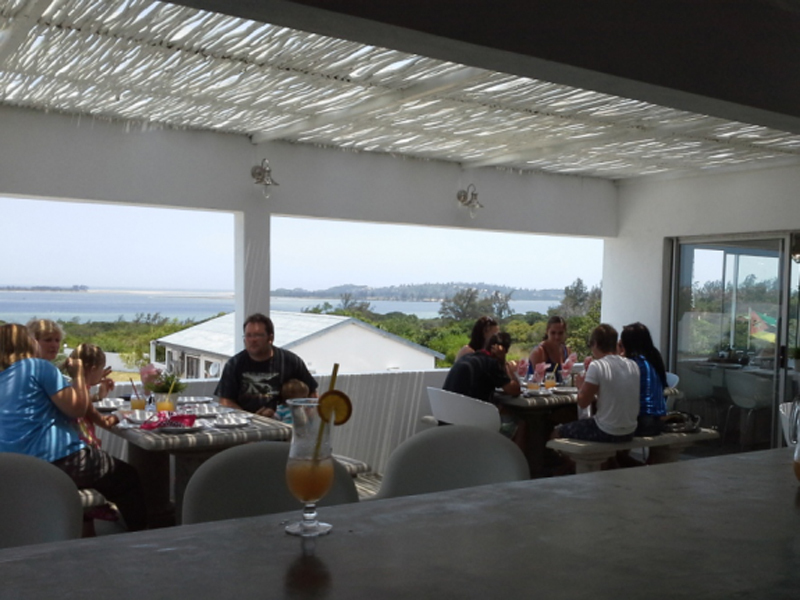 The Saboroso Restaurant and Bar at Tenda Tora offers all three meals daily and will cater for functions and weddings. 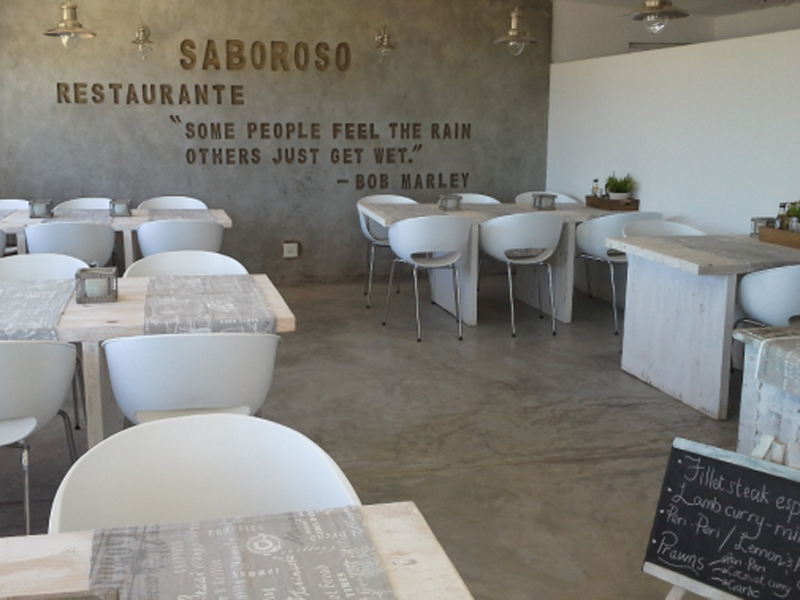 Try their famous Saboroso hurricane cocktail! Activities are diverse and interesting: deep sea fishing, scuba diving, quad biking and 4×4 trips out to see the environment – children will love this venue! Walk into the town of Bilenefor a great Mozambique meal of huge prawns and other seafood at one of about 10 restaurants. There are many bars, shops, a food and fish market, arts and crafts stalls, banks, doctors and even a small landing strip. A Mozambique holiday at Tenda Tora will largely be spent on the picturesque lagoon with its beautiful white beaches only five minutes away. 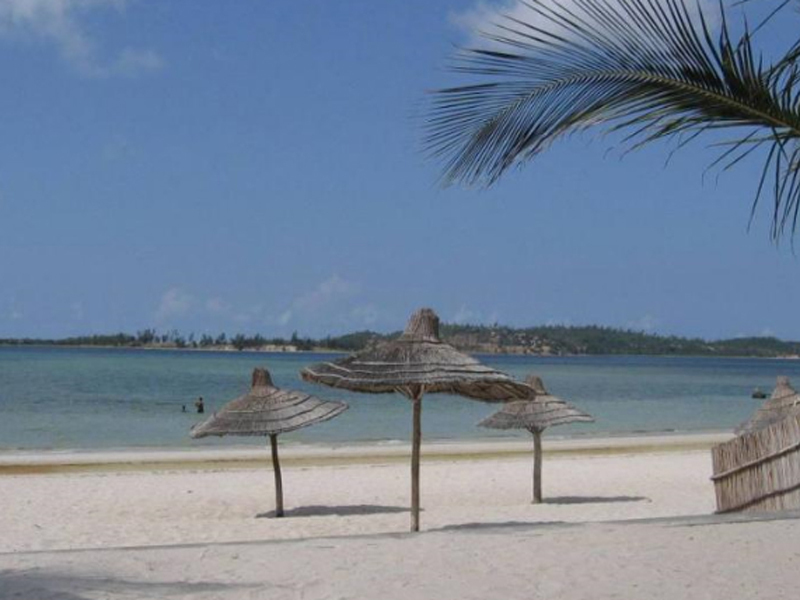 Children can swim safely and various water sports including snorkelling, kayaking, boat cruises, jet skiing are allowed.